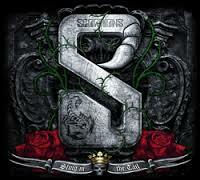 ← Scorpions – Still Loving You (Comeblack 2011). Scorpions – Sting In The Tail. Publicat pe 14 noiembrie 2014	de Cristi M.